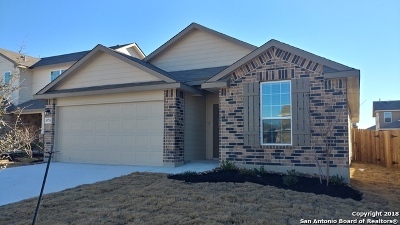 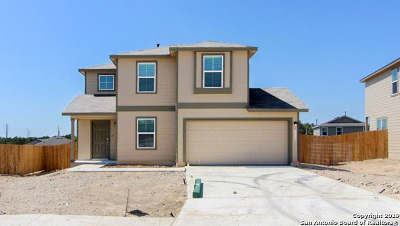 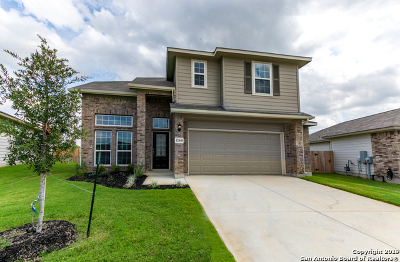 $231,700 San Antonio, TX Courtesy of 3d Realty & Property Mgmt. 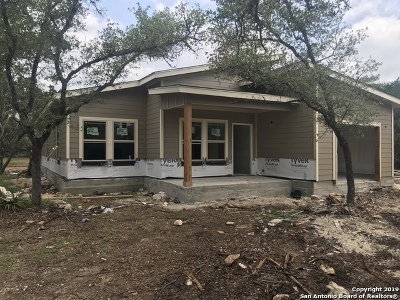 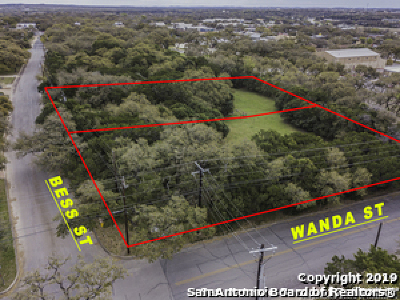 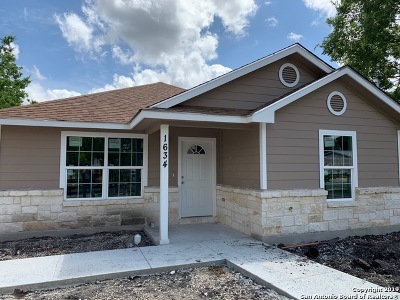 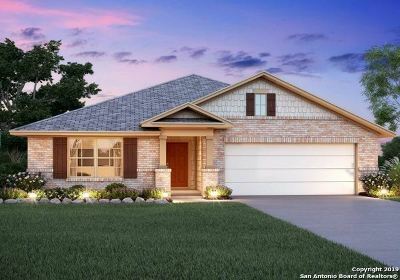 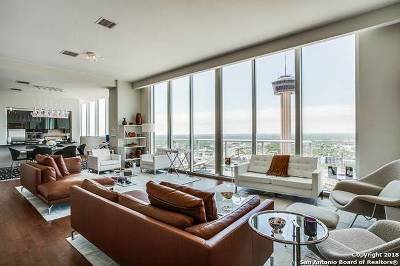 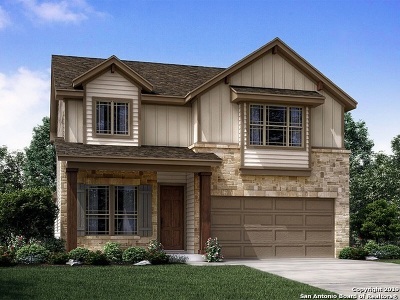 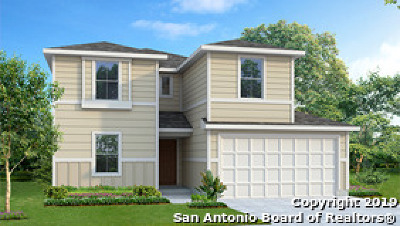 $215,000 San Antonio, TX Courtesy of 3d Realty & Property Mgmt. 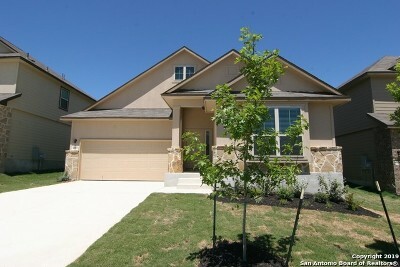 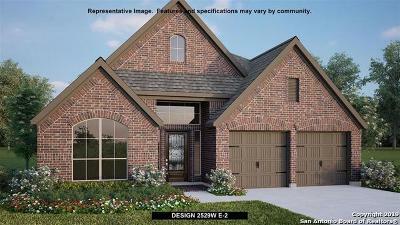 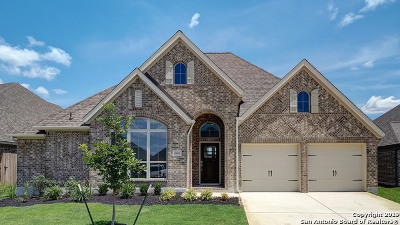 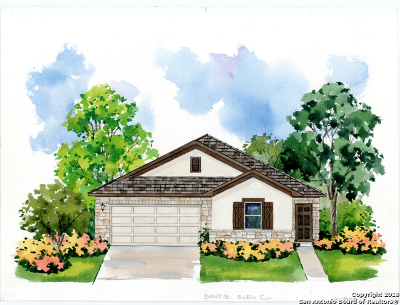 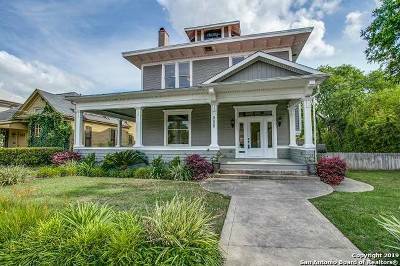 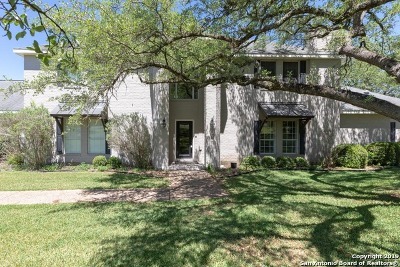 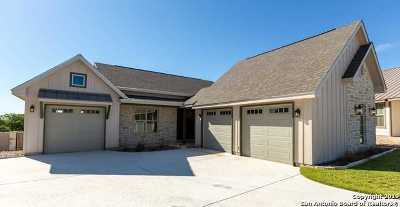 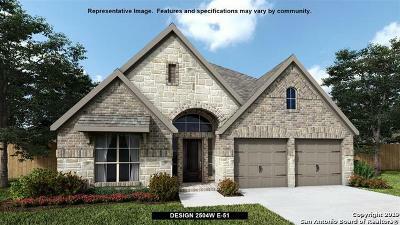 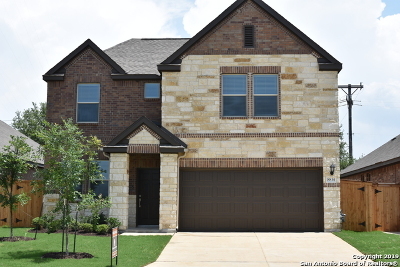 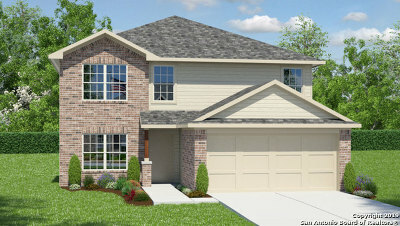 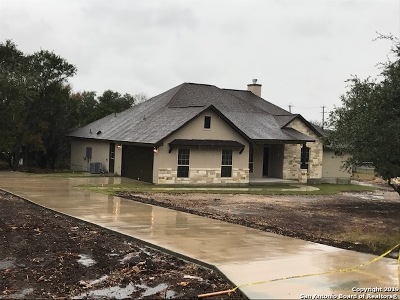 $256,000 Bulverde, TX Courtesy of 3d Realty & Property Mgmt. 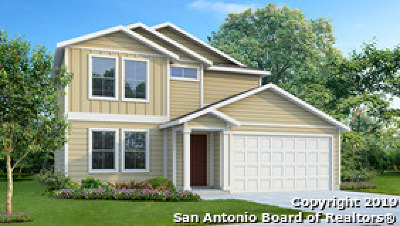 $198,000 San Antonio, TX Courtesy of 3d Realty & Property Mgmt. 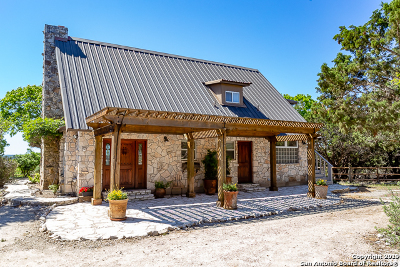 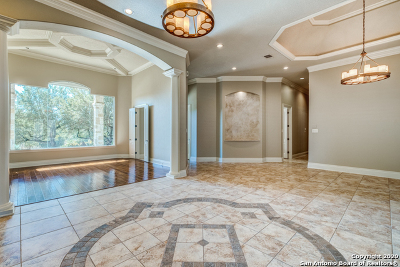 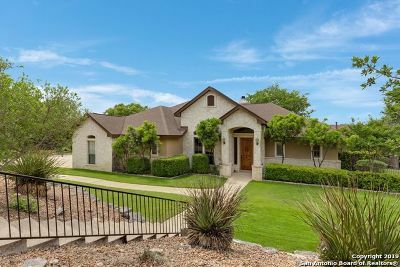 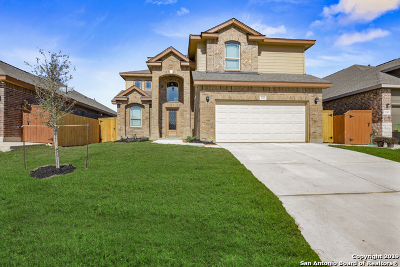 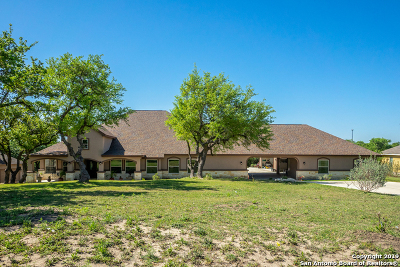 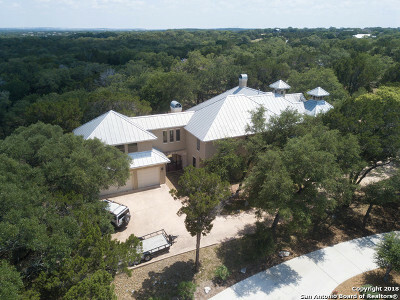 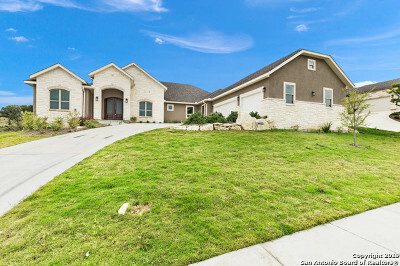 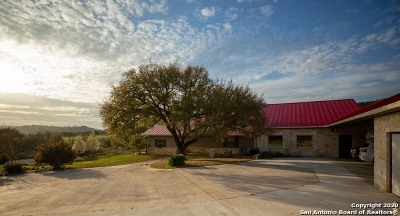 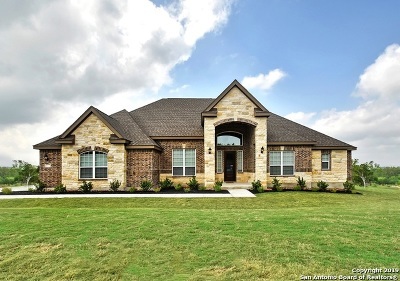 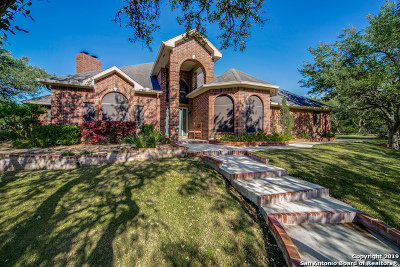 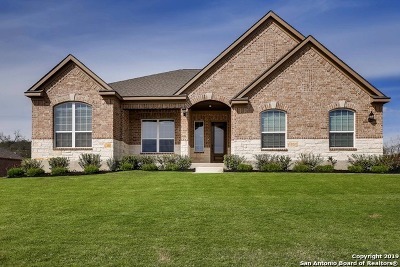 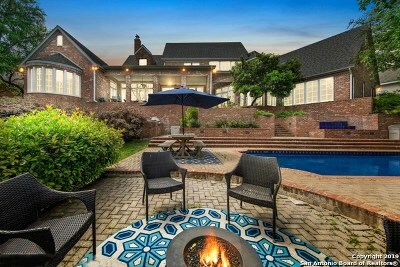 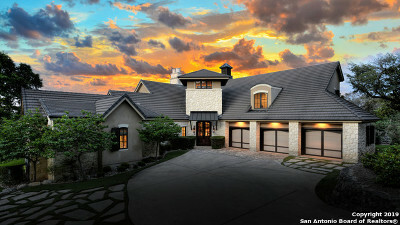 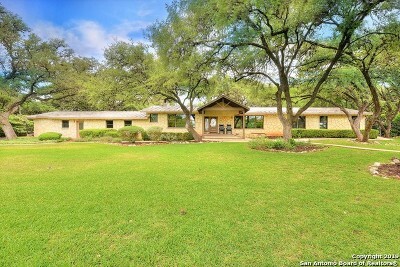 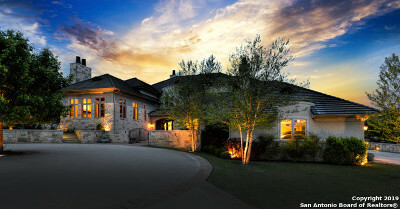 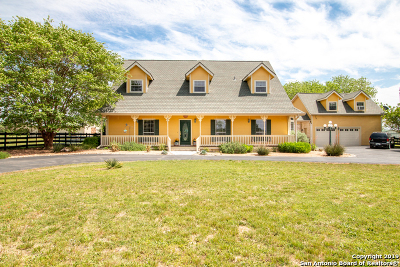 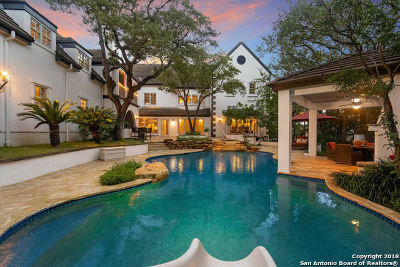 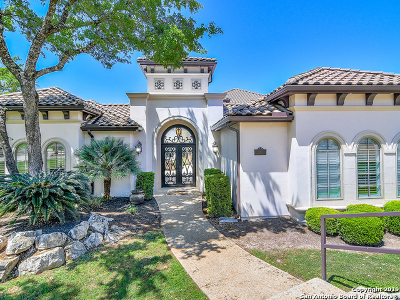 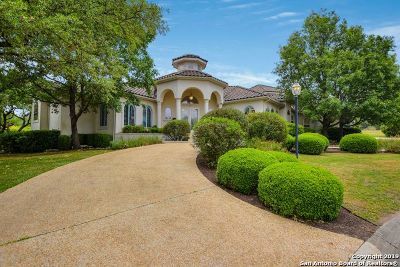 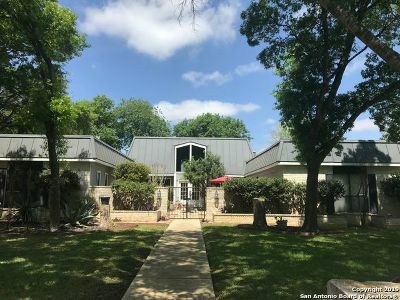 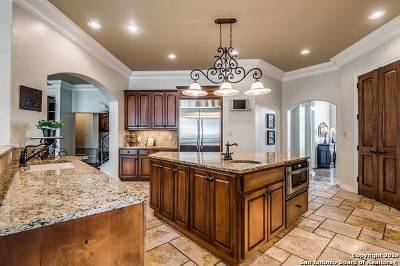 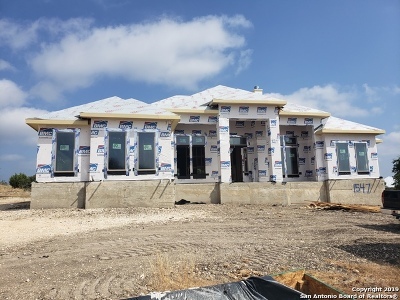 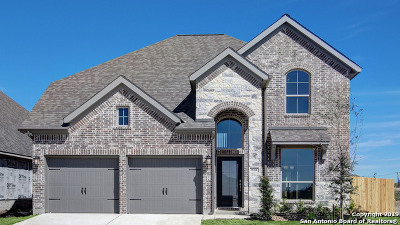 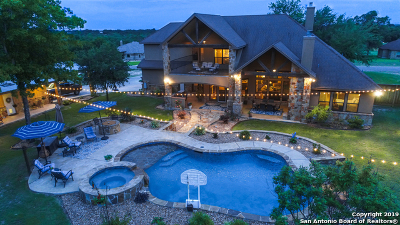 $650,000 Bandera, TX Courtesy of Guilott Realty, Inc.